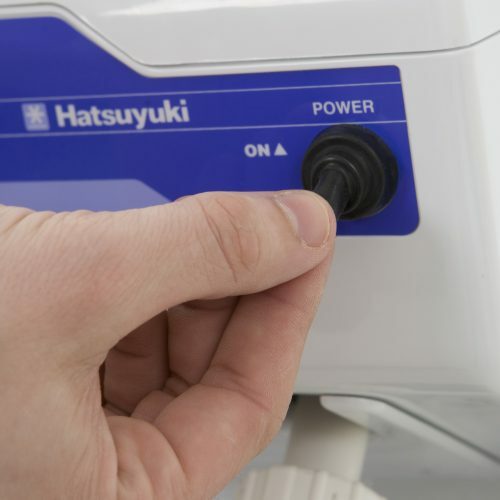 The Sno-Maker 4000 is a entry level Ice shaver, although unable to shave the ice as fine or quick as the the Hatsuyuki machines it works on the same principle. This machine is suitable for quieter locations or as an entry level machines for those individuals on a limited budget. 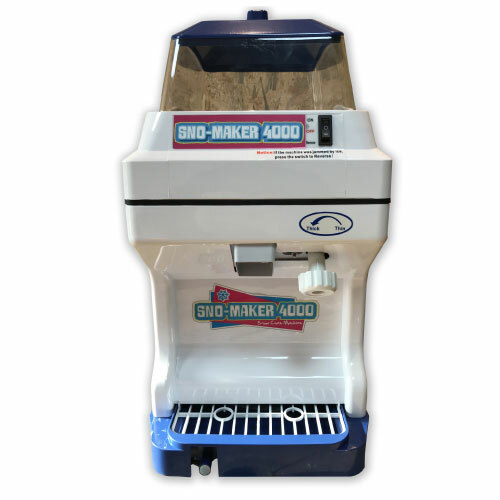 The Sno-Maker 4000 is ideal for making Snow Cones as this product traditionally is made with a coarser consistency of Shave Ice. 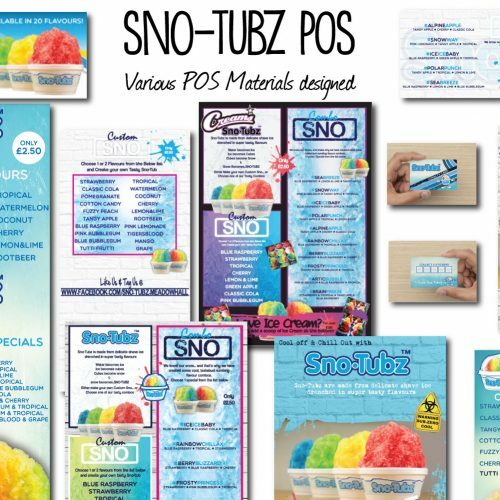 The Sno-Maker 4000 is mains operated and capable of producing up to 1.5kg of the shave ice per minute (that’s sufficient to make 22 Snow-Cone products or 12 Hawaiian Ice). The machine has a full 12 months parts and labour warranty. 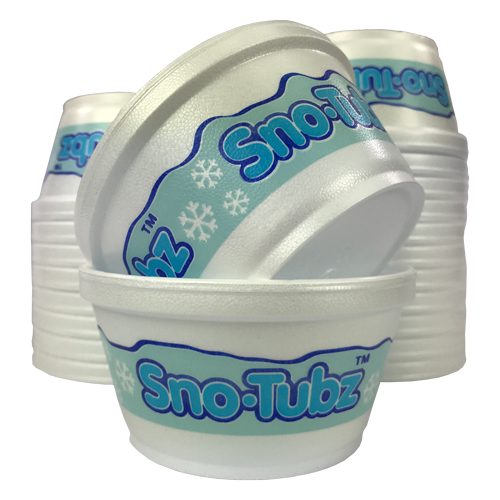 Large capacity hopper : Holds and insulates the ice ready to serve, you can also see the Ice cubes through the see through hopper. 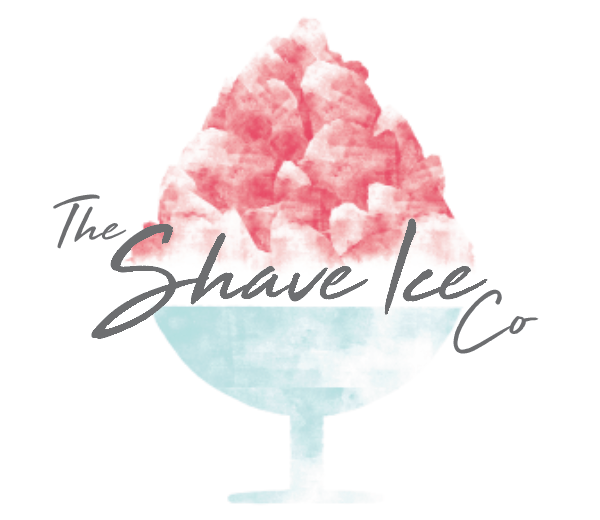 Ice Shaving Capacity : 1.2 – 1.5 Kgs of ice per minute.